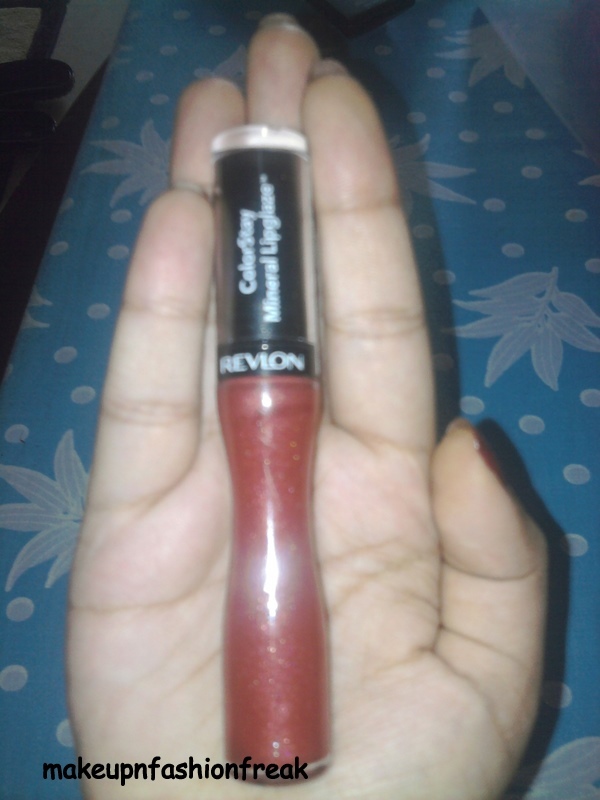 Revlon’s first longwearing lip gloss with a unique mineral complex that provides a glossy seal of conditioning color. 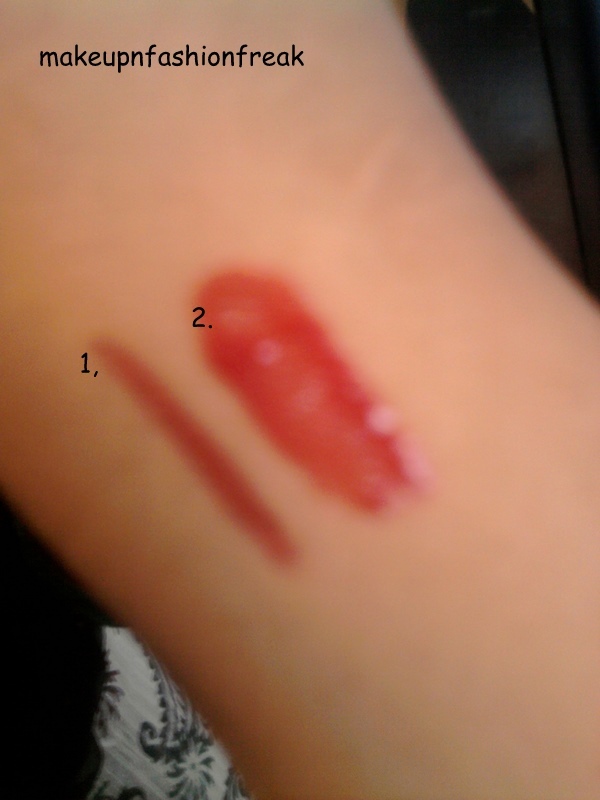 Just one application of this cushiony formula keeps lips coated with comfortable color for up to 8 hours, with no need for touch-ups. I really liked the colour. i know its not exactly red but its takes loads of confidence to wear red..lol.. so here's an alternative. It doesnt stay for upto 8 hours but it does last long, aybe for some 3-4 hours. NOT BAD!! A creamy waterproof stay-on formula which glides on leaving stylish & refined color for gorgeous & professional looking lips. Hope u guys liked it. If not then let me know okay..
looks great...:)hw mch is da revlon lipglaze?? ?